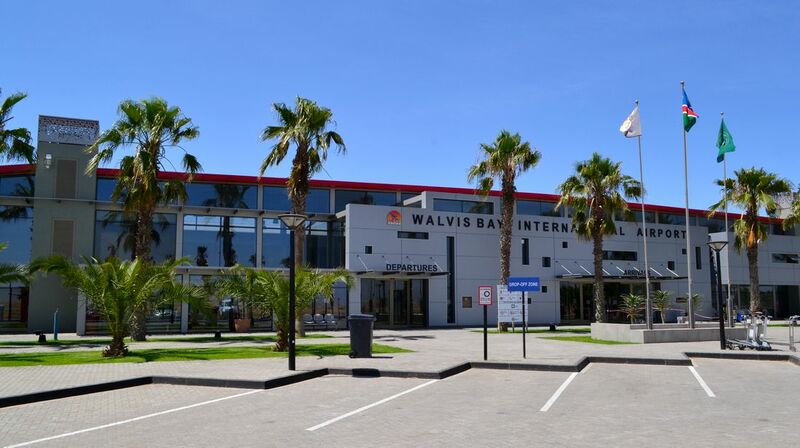 Walvis Bay Airport Services (WBAS) is the Namibia's premier airports ground handling and aircraft support service provider. With more than two decades of experience, well trained staff, modern ground handling equipment and IATA certification, we stand ready to assist with any aricraft support, landing, ramp handling, passenger assistance and any other ground support for aircraft landing or taking off from the Walvis Bay airport. Change the amount or currency to effect the conversion. N$1 = R1 .... Namibian Dollar is linked to the South African Rand. This is a rough estimate and does not include bank / exchange agency fees. 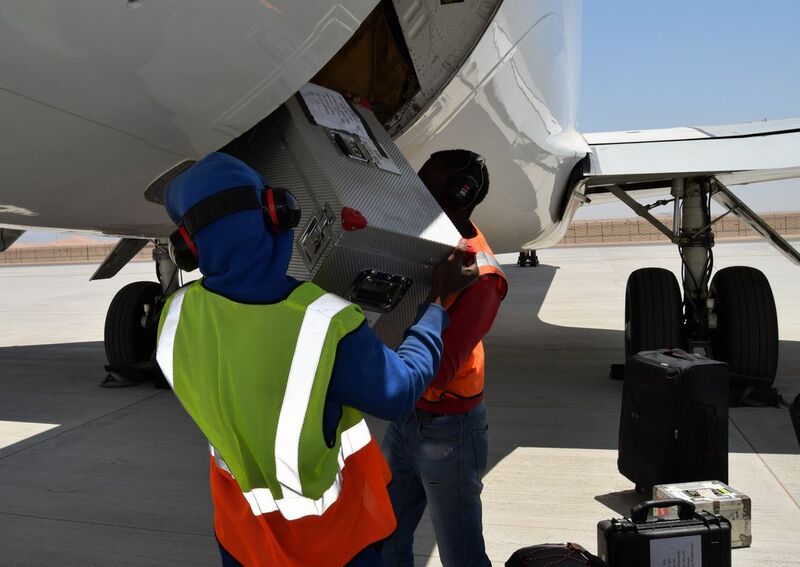 Walvis Bay Airport Services (WBAS) was established in 1998 to provide ground handling support to aircraft making use of the Walvis bay Airport. 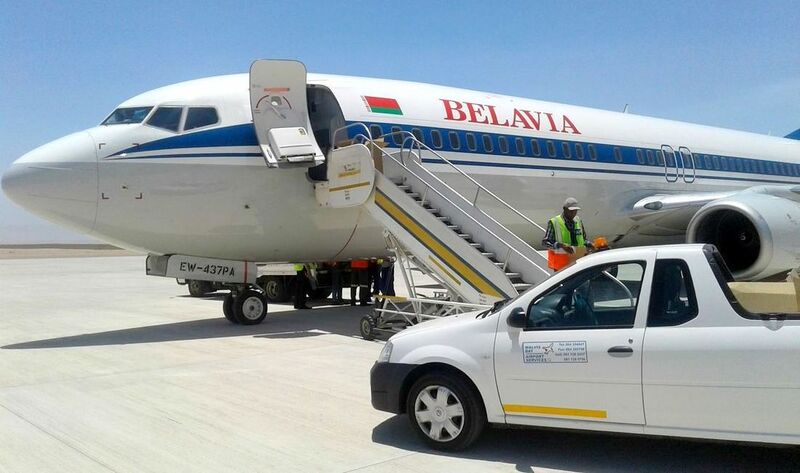 As an IATA certified and well-equipped with modern ramp handling equipment, Walvis Bay Airport Services provides the full scope of airport ground handling services, from baggage handling, cargo handling, aircraft services to passenger assistance for all aircraft landing or taking off from the Walvis Bay Airport. 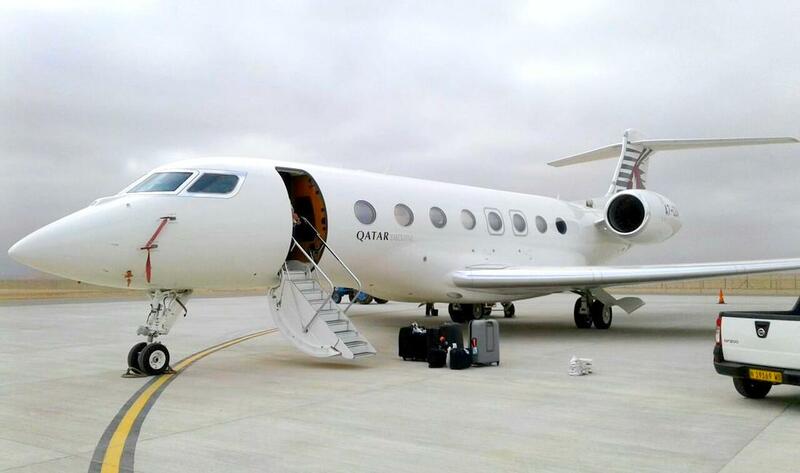 We have well trained ground handling crew stationed at our hangar at the airport, while our admin personel stand ready to assist with any bookings, filing of flight plans or other arrangements that you may require. 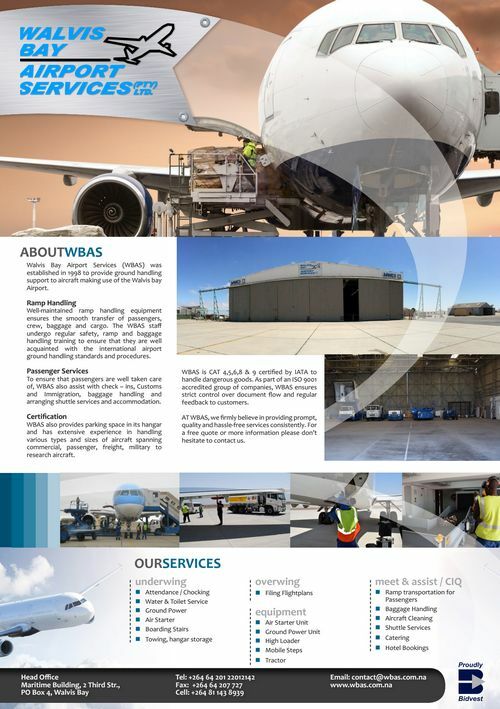 WBAS also provides parking space in its hangar and has extensive experience in handling various types and sizes of aircraft spanning commercial, passenger, freight, military to research aircraft. 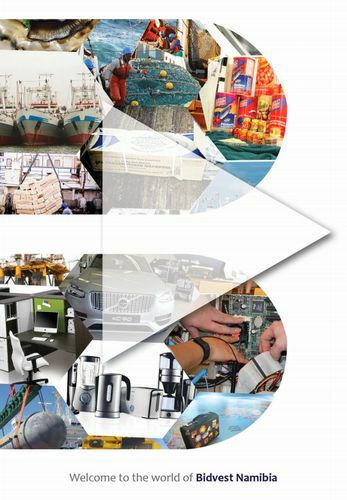 We are committed to ethical, fair and transparent business practices. 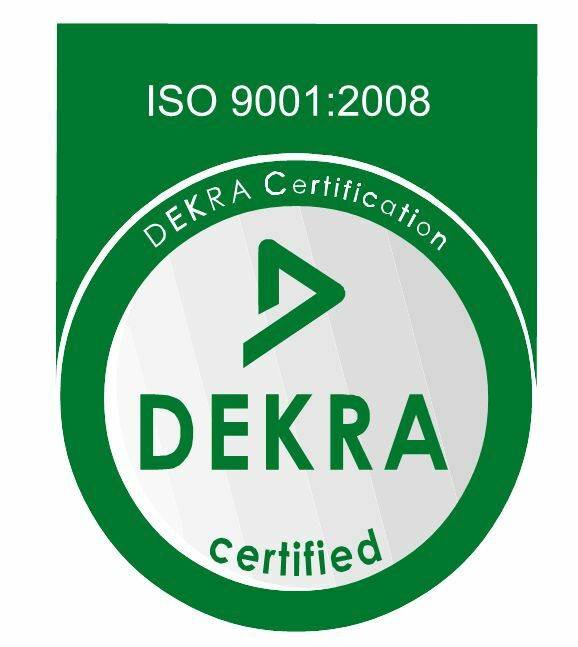 As an ISO 9001:2008 accredited group of companies, we follow a rigorous quality management system to ensure that documents are dealt with on time and correctly. 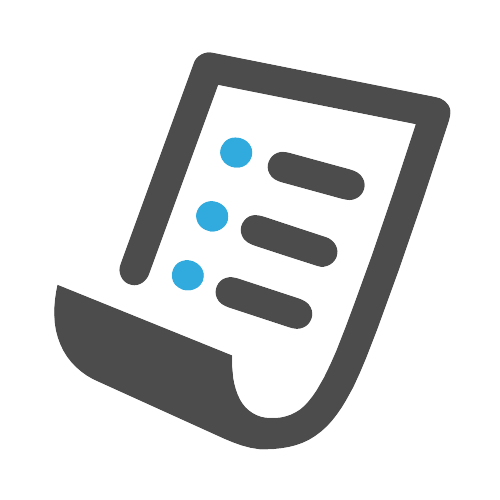 This enables us provide regular feedback and updates to requests of our clients, and that paper work is always clear and complies with the port and other statutory requirements. 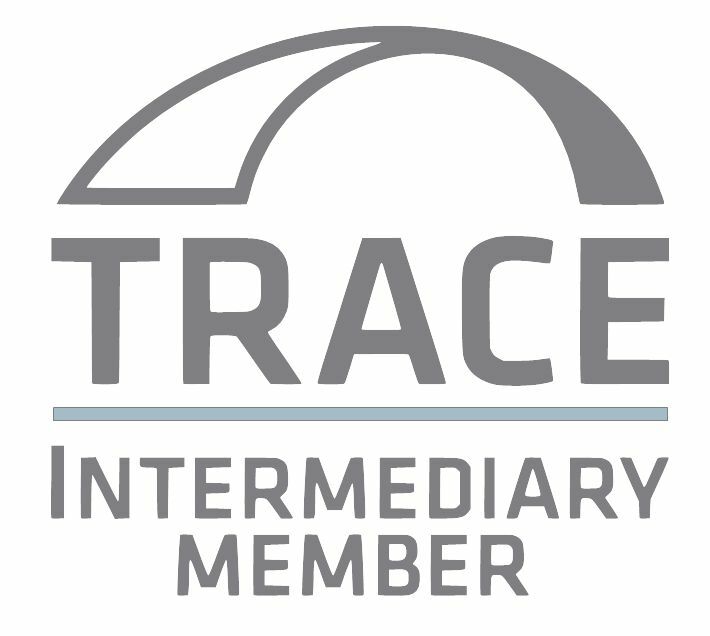 Our Trace certification ensures that we adhere to the statutory Anti-Corruption legislation and the group's stringent Ethics policy. 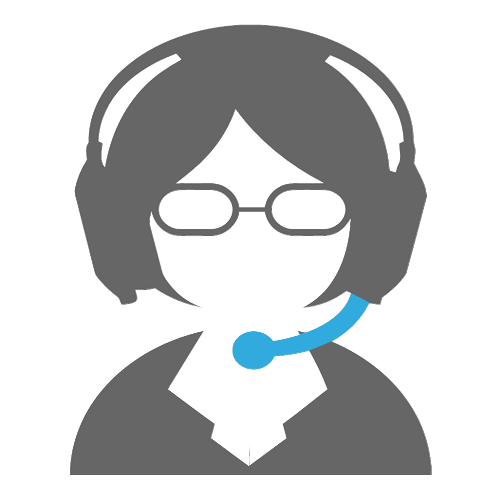 You deal with one person to ensure that all account matters, quotes and queries are clear and dealt with promptly. 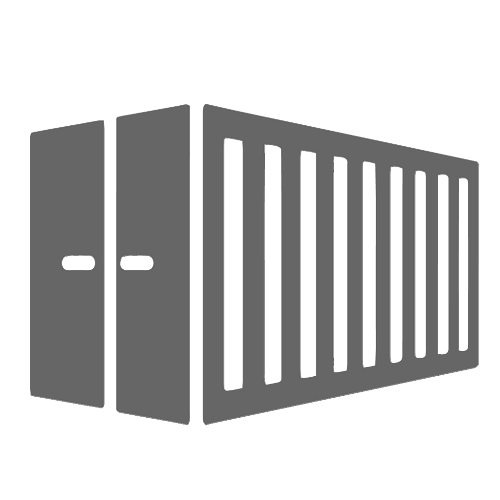 We provide clear rates with no hidden costs. 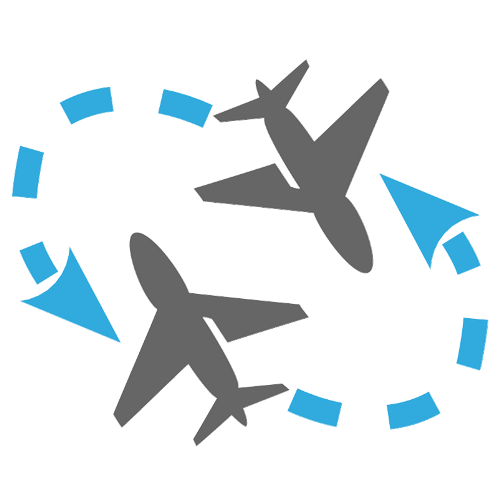 We can also assist with prepayment of airport fees on behalf of clients. This is then recharged back to the client with a small admin fee. 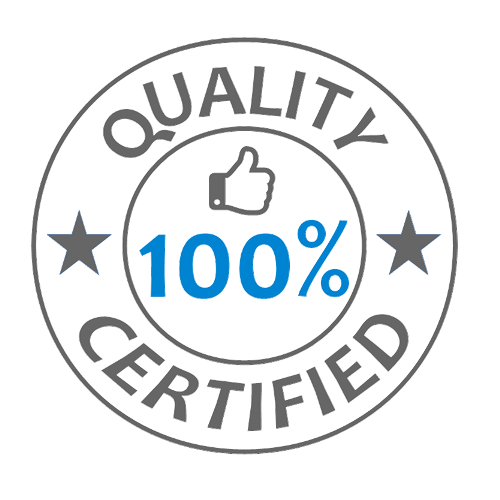 AT WBAS, we firmly believe in providing prompt, quality and hassle-free services consistently. 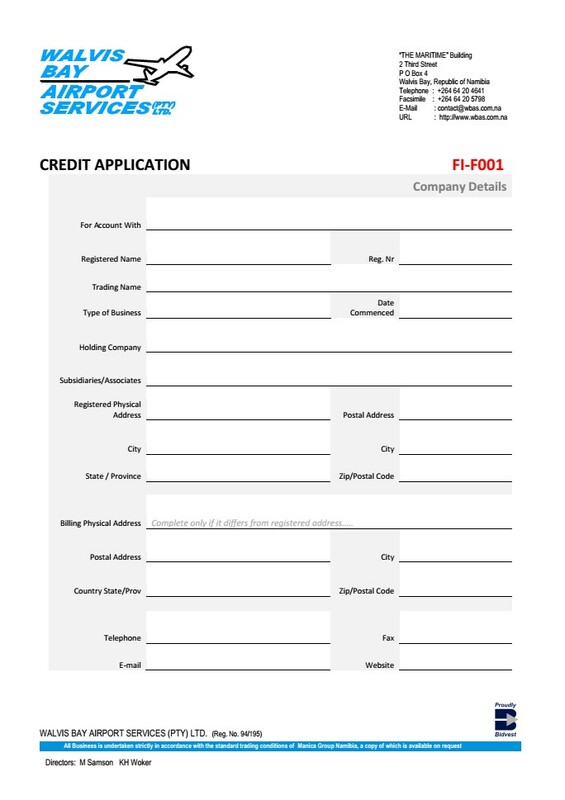 For a free quote or more information please don’t hesitate to contact us. 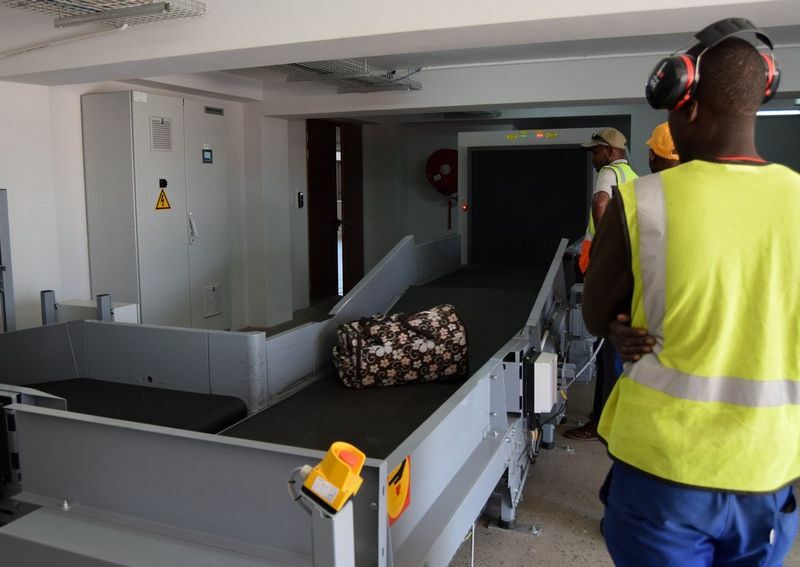 Well-maintained ramp handling equipment ensures the smooth transfer of passengers, crew, baggage and cargo. 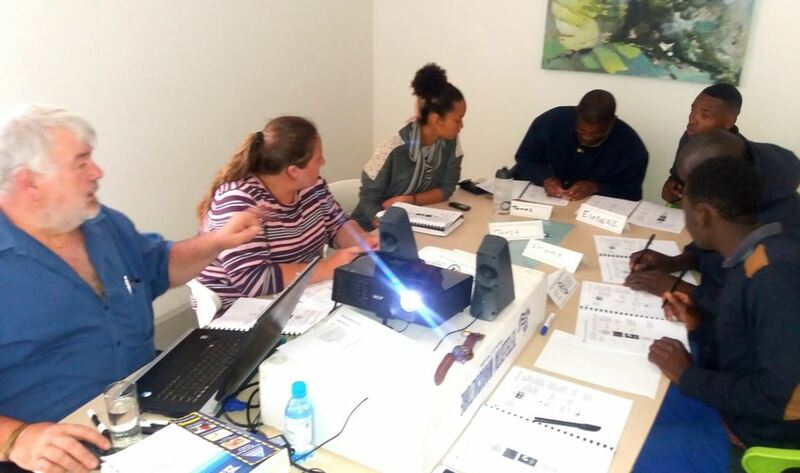 The WBAS staff undergo regular safety, ramp and baggage handling training to ensure that they are well acquainted with the international airport ground handling standards and procedures. 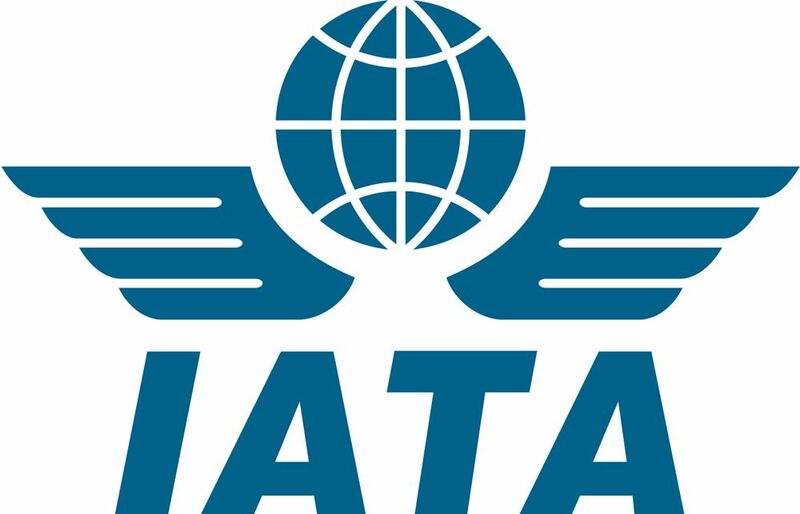 Our current IATA certification covers the handling hazardous and dangerous goods, handling passengers, ramp and baggage handling, and identifying threats to airport security. 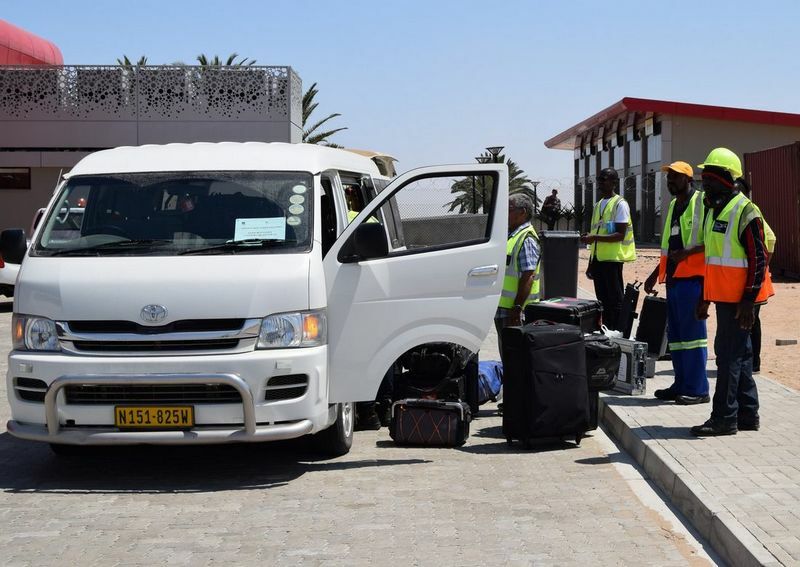 To ensure that passengers are well taken care of, WBAS also assist with check – ins, Customs and Immigration, baggage handling and arranging shuttle services and accommodation. We've been doing airport ground handling since 1998. 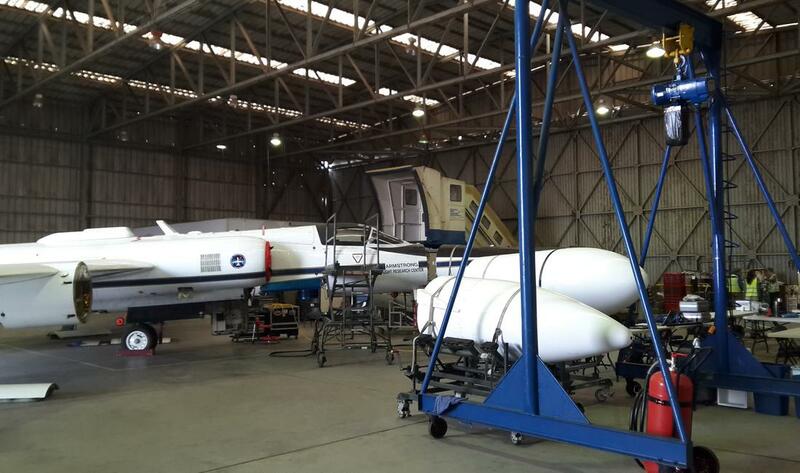 We also provide hangar storage space. 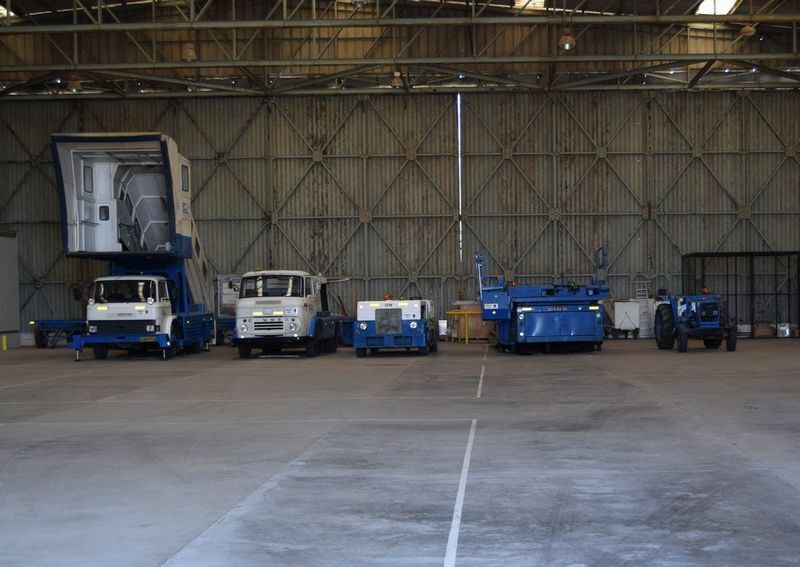 Our highly trained team is capable of dealing with any aircraft ground handling requirement. 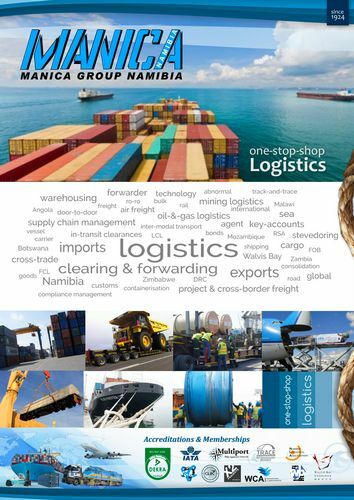 We have access to complete logistics, freight and marine services as well as lubricants. 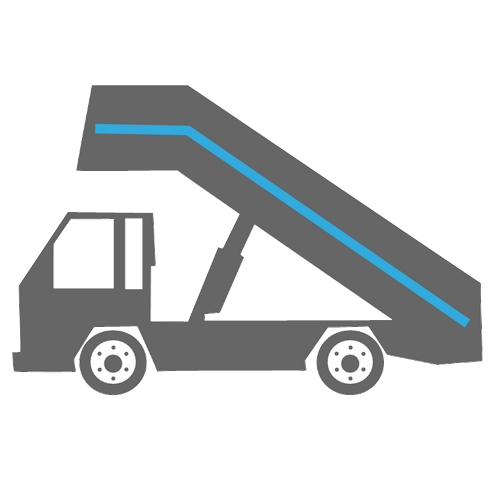 Our equipment is well-maintained and includes a GPU, airstarter, high-loader, mobile stairs. You deal with one person for all your ground handling needs and enquiries. 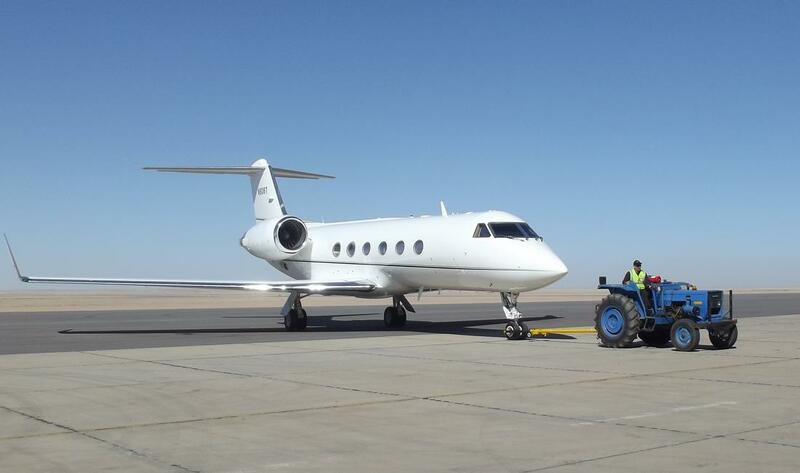 We also assist with ground handling at smaller airports in Namibia. Our average turnaround time on ground handling is 54 minutes. 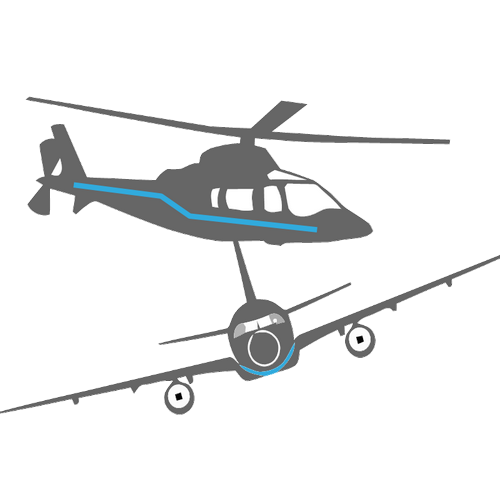 On smaller aircraft our turnaround time is below the IATA standard of 40 minutes per plane. 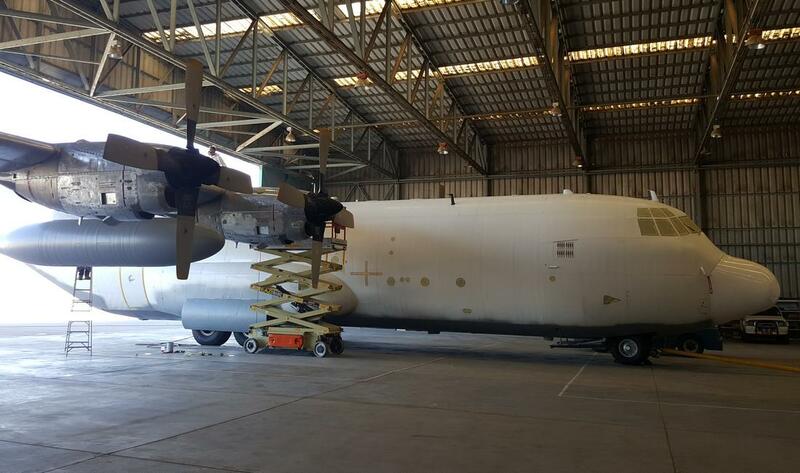 From Antanov, Boeings, executive jets, helicopters, military aircraft to charters....we have vast experience in dealing with any type, make and size aircraft. We adhere strictly to IATA, ISO, Trace, FIATA and SHEQ standards in our ground support and cargo handling operations. Thank you again for your support and professionalism. Your assistance was extremely valuable for our deployment's success. 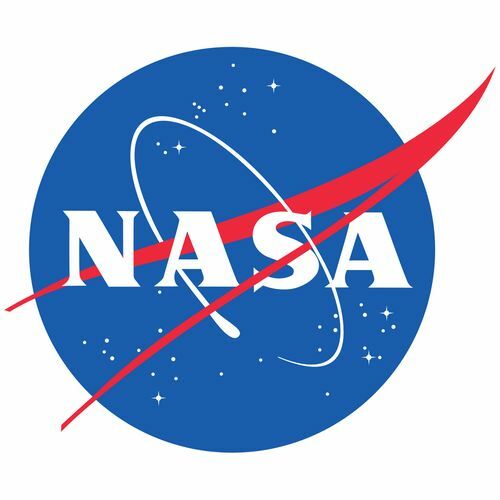 I believe the work NASA does for the comprehensive global community is paramount to the scientific understanding of the micro/macro systems and subsystems of the planet we call home. Your contribution was very important to the mission success. We were extremely happy with your company's service. 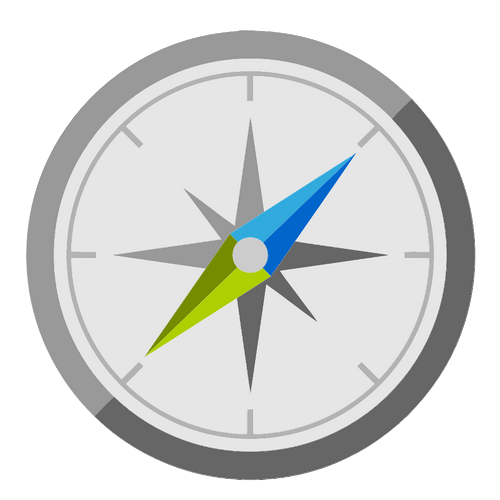 Your work culture and professional ethics represent some of the best businesses in the industry. We consider your services as an added asset. Your prompt problem solving solutions, analytical skills, out of the box thinking and result oriented services have been of great help to our Company. The last few weeks was an intensely busy period for WBAS. 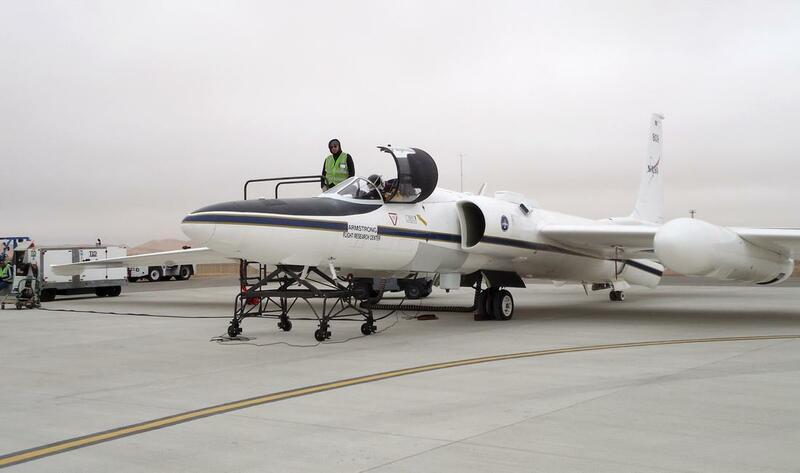 ...read more Most of the services comprised groundhandling assistance, catering, check-ins and provisions for the flightshandling crew changes. Aircraft attended to include a Boeing B737-800 and A320. 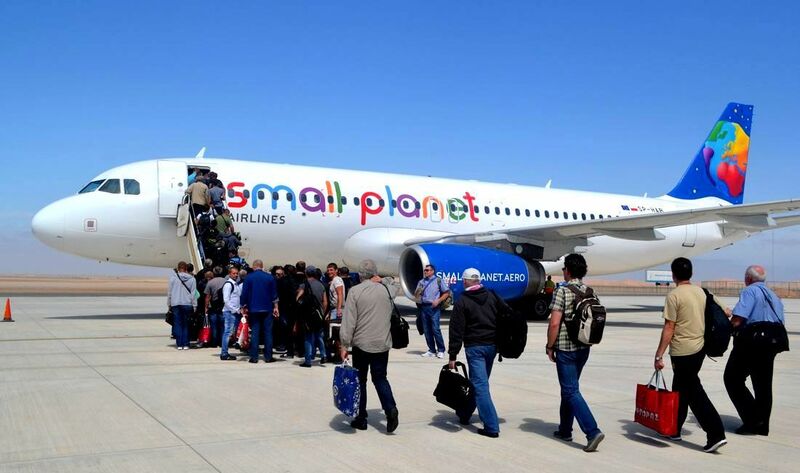 The flights were arranged for ship rew changes and involved some 500 passengers being transfered over the course of two days. WBAS was praised for its fast check-in services and prompt baggage handling. 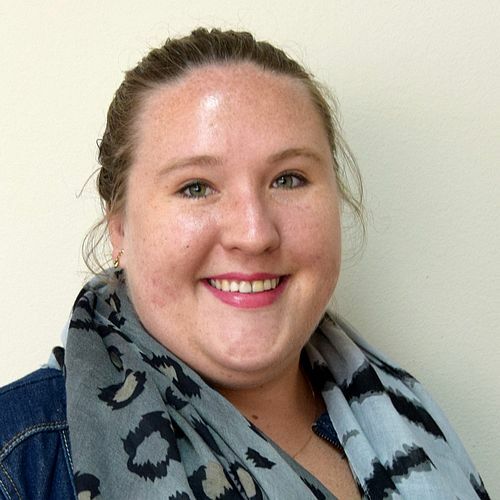 WBAS truly went the extra mile during New Years' ...read more. 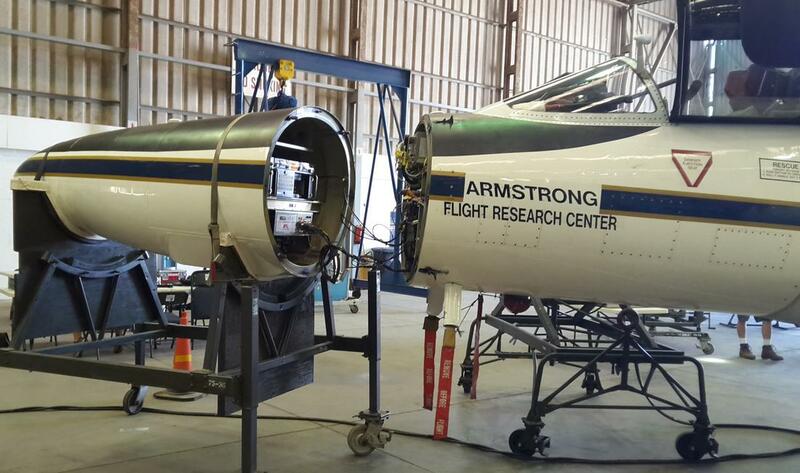 Despite all good preparation a crew member didn't have a visa. Unfortunately after many calls during late hours on New Year's day, even involving the Minister of Home Affairs, we could not sort out this Polish crew member's predicament. She had to stay a night in the plane on the apron. 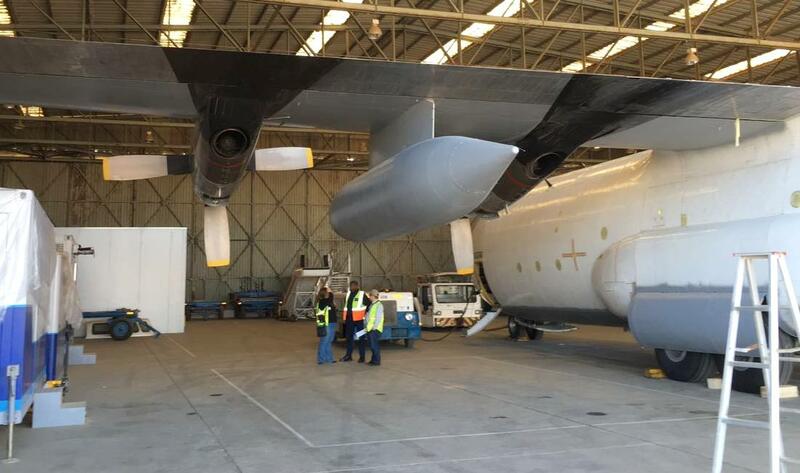 WBAS placed a ground power unit next to the plane to keep the aircraft powered. She was flown out to Cape Town the next day to rejoin her team. 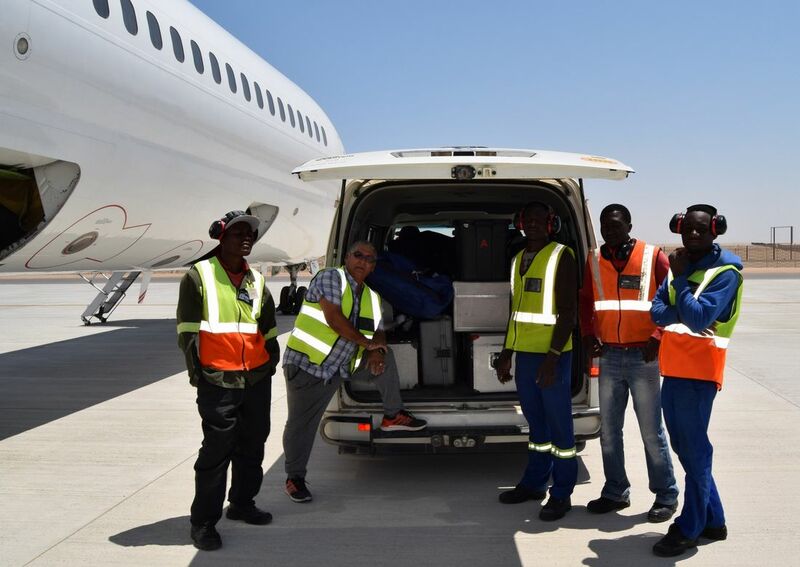 Recently, staff members of Walvis Bay Airport Services attended a grueling IATA...read more training course to obtain three different airport ramp and baggage handling certifications. What makes this course even more significant is that the WBAS staff members complete this 10 day course in 4 days while still attending to ground handling and admin duties of aircraft and flights. 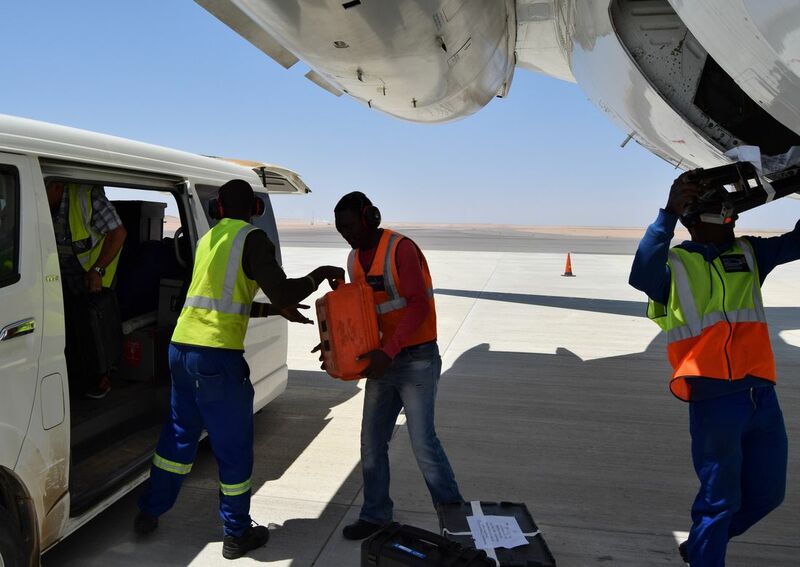 The WBAS team also underwent training in filing of flight plans presented by two pilots of the Windhoek Flight Training. 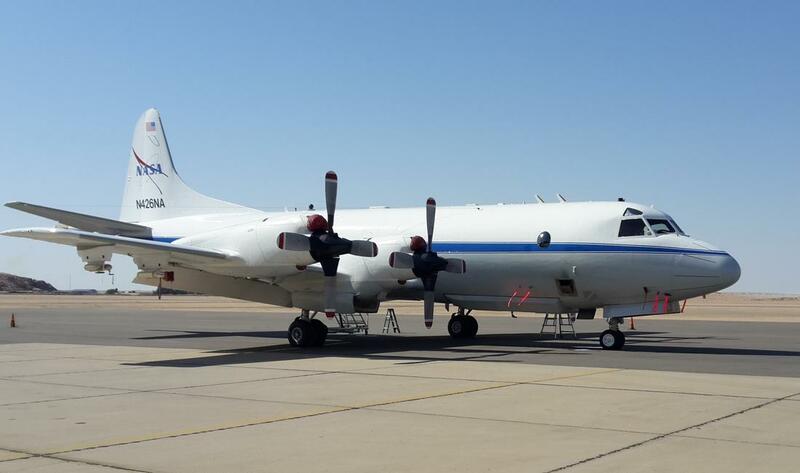 WBAS provided ground handling support and hangar space to the recent NASA ...read moreclimate research project to observe and measure how aerosol particles interact with clouds and change their ability to warm or cool the earth. 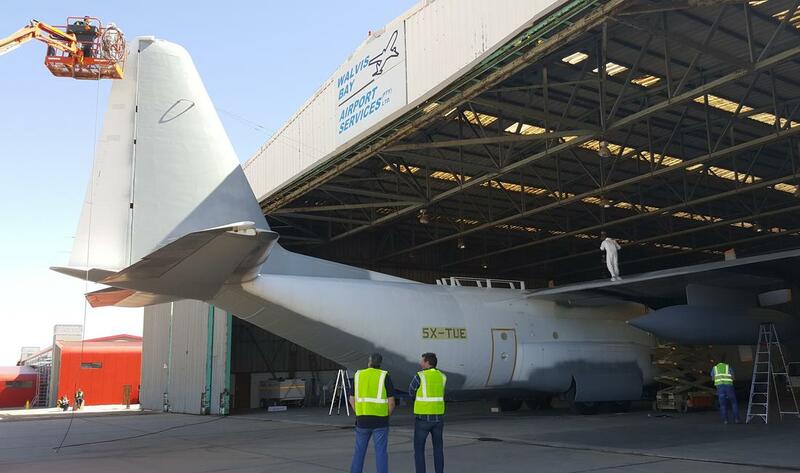 WBAS was on hand to provide ground handling support to the planes ...read moretransporting the set and actors of the forthcomming blockbuster movie, The Mummy that was shot in Namibia. WBAS also provided hangar space for the film crew’s preparations, where a plane was "made-up" to be more military looking. It was an honour to meet the film crew, including Tom Cruise, Jake Johnson and Annabelle Wallis. 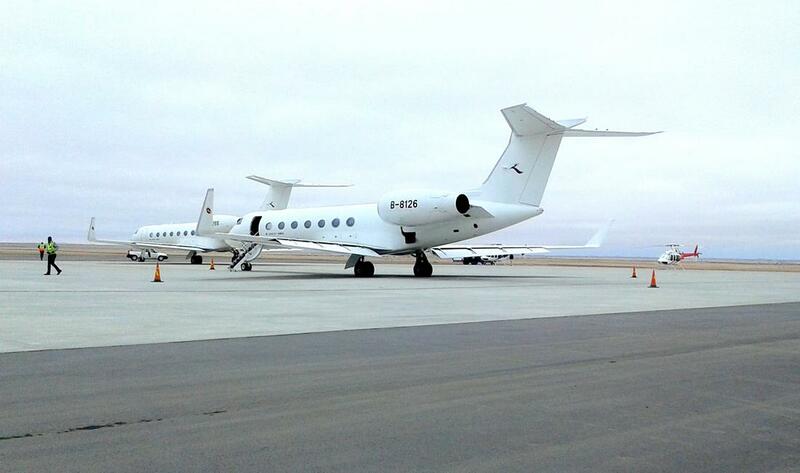 WBAS was put to the test with an influx of aircraft including ...read morethree executive Gulfstream G550 jets. Directors of one of the biggest Chinese aviation groups chose Namibia as an exclusive holiday destination for a group of 12 VIPs. Helicopters flew the group between the lodges and the airport. 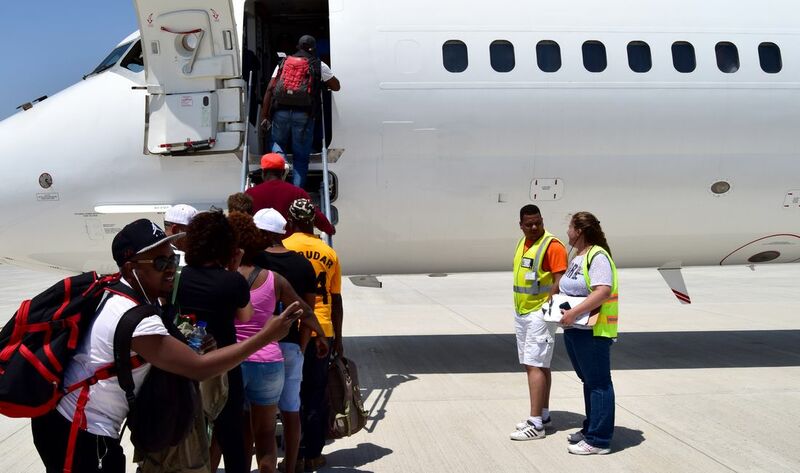 WBAS helped the visitors and crew get through customs and immigration, loading luggage to the jets, provided water and transport to the crew and passengers. 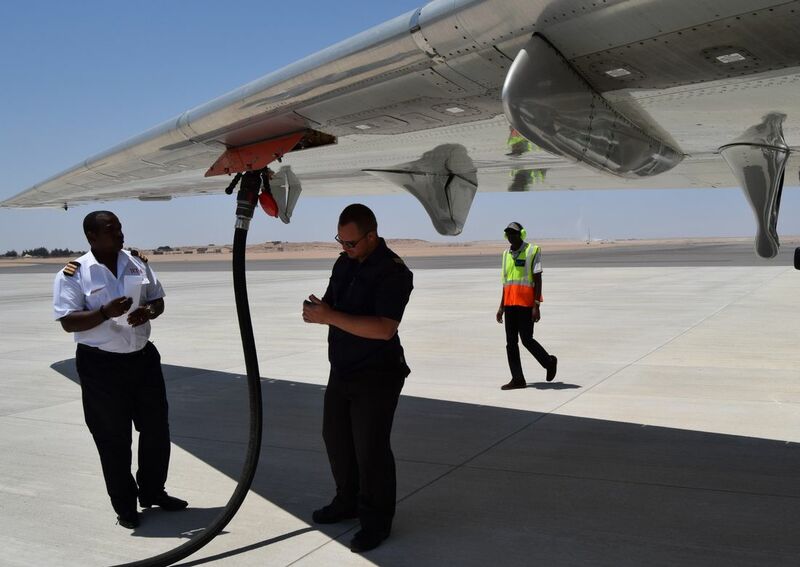 The Walvis Bay Airport is a second major airport in Namibia and is strategically located in the dunes of the Namib Desert about 7km from the port city of Walvis Bay. 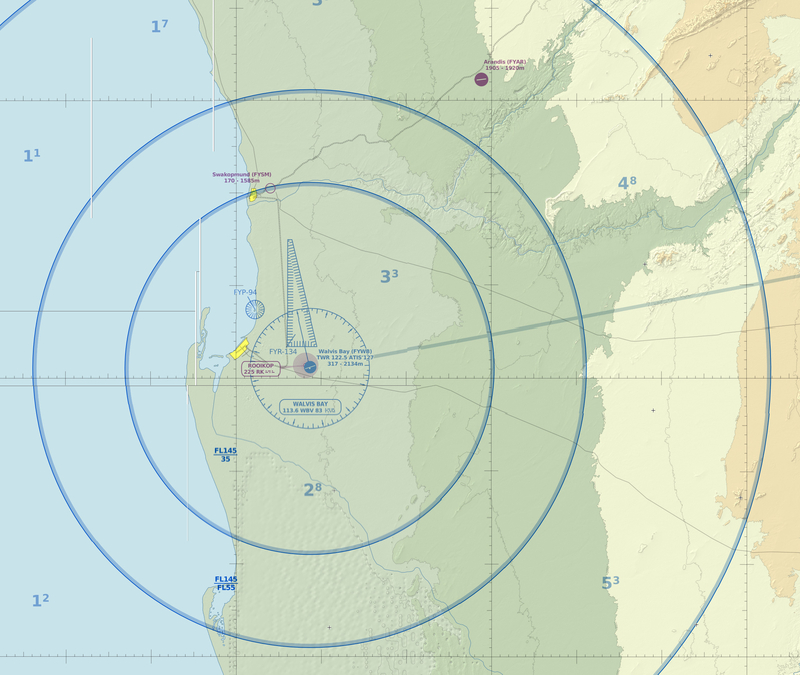 The Airport provides easy and timely access to the Namibian coastline whether for business, leisure or adventure tourism. The terminal buildings and runway have recently been upgraded. The runway is now 3,400m long and 60m wide. 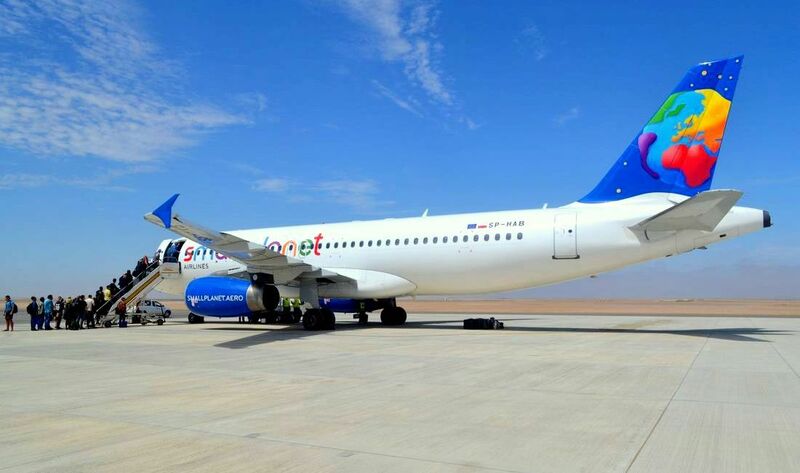 Handling more the 20,000 aircraft and a massive 98,178 passengers in 2015, the airport operates daily flights to Windhoek, Johannesburg and Cape Town. 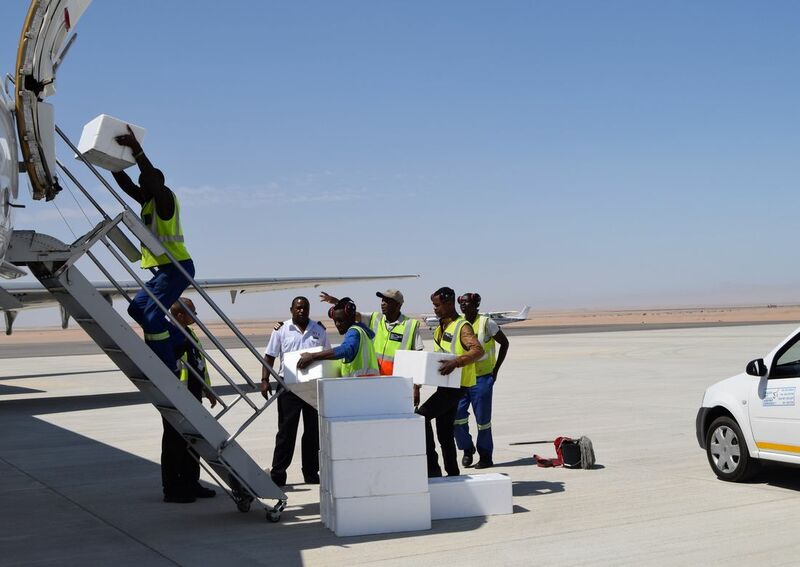 The Walvis Bay Airport is primed to become a leader in cargo handling for marine, coastal and mining activities in the area. 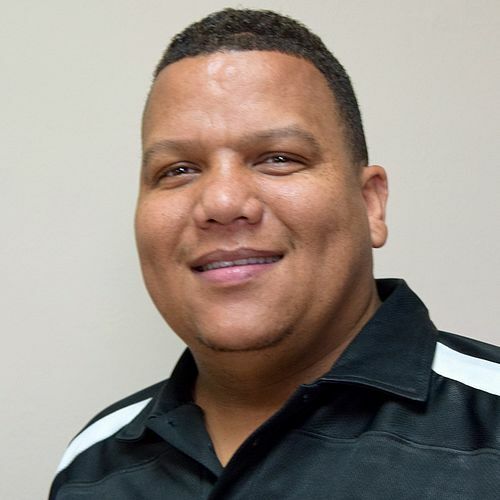 Major developments at the airport are setting up to become Namibia’s second international airport during the course of the year. No take-offs or landings are allowed outside operating hours. 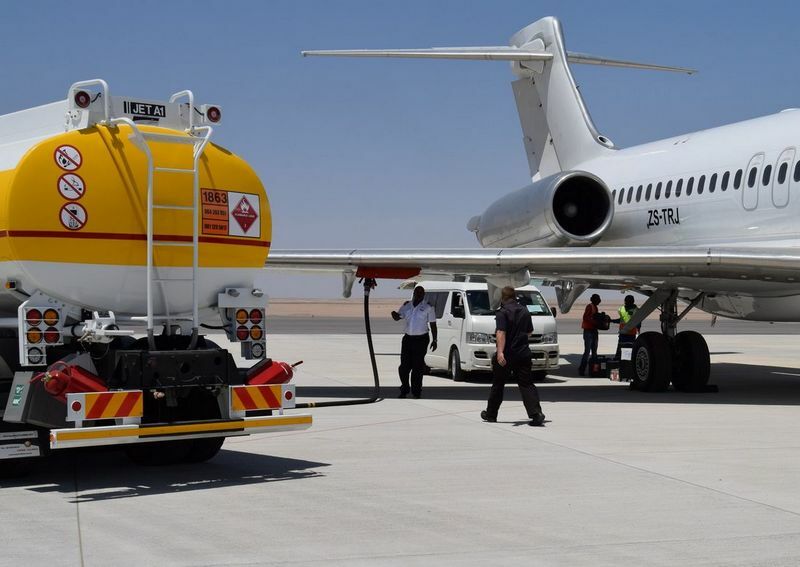 Efficient supply of fuel: Jet A1 Fuel, AV Gas by Southern Energy Company. 15km east from Walvis Bay. 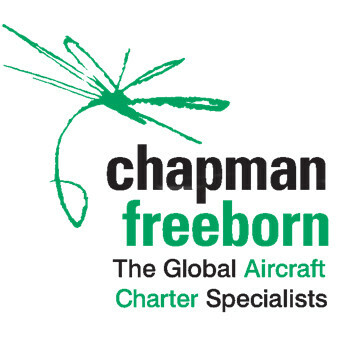 You are more than welcome to use the form on the right to request additional information, make pre-landing arrangements for your aircraft, obtain a free quote on ground handling support or to make some suggestions on how we can improve our services even more. You can also give us a testimonial. 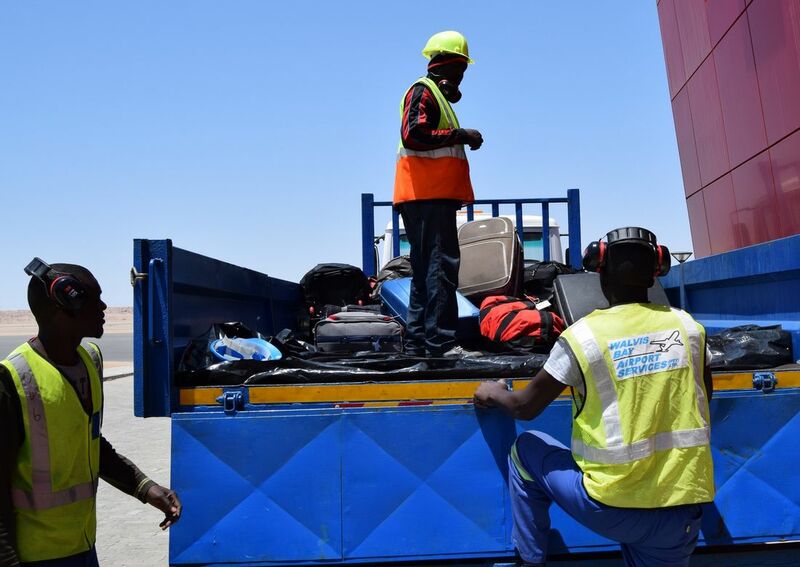 If you've landed at Walvis Bay before, we would love to hear what you thought about our bagggage handling, passenger assistance and aircraft support services.